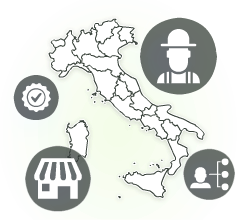 Andrighetti SpA is an established reality that has experience, reliability and courtesy the strengths to be among the leading distributors of articles of ironmongery sectors, tools, gardening. 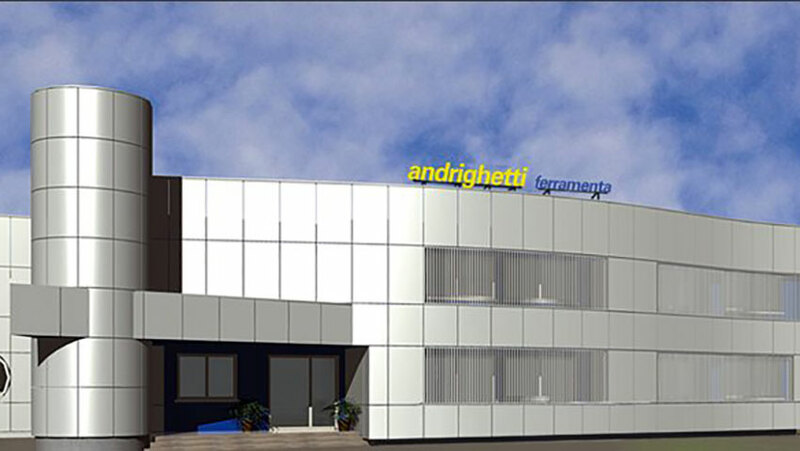 With a total area of over 20,000 square meters, a staff of nearly 100 employees, an assortment of 30,000 articles always in stock and a sales network of 15 exclusive agents, Andrighetti SpA continues to be a reference point for many shops retail. As a subsidiary and a founding member of the Group Ferritalia, Andrighetti SpA is also exclusive distributor of brands such as Maurer, Maurer Plus, Papillon, Yamato, Dunker that have for years been a winning choice for professionals and individuals.